Below is a sample email opposing Utah Division of Wildlife Resources recommendations for black bear hunt changes for 2015. 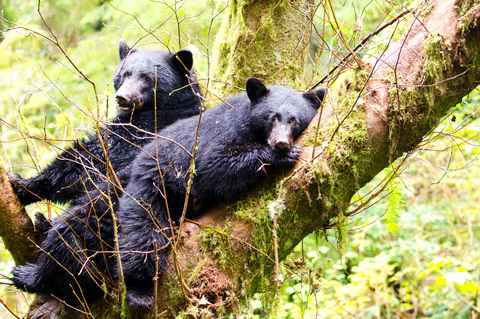 These proposed hunt changes will mean that more bears will be killed, and more orphaned bear cubs will be left to die. When sending an email, please modify the wording to personalize your email and reflect your own views; please remember to be polite. Please scroll down to the end for a list of email addresses for the Utah Wildlife Board. As a Utah resident, I oppose the Utah Division of Wildlife Resources proposal for black bear hunting for 2015. The hunt scheduled for June 6 through July 2. Hunting of bears with dogs. Hunting of bears with archery.